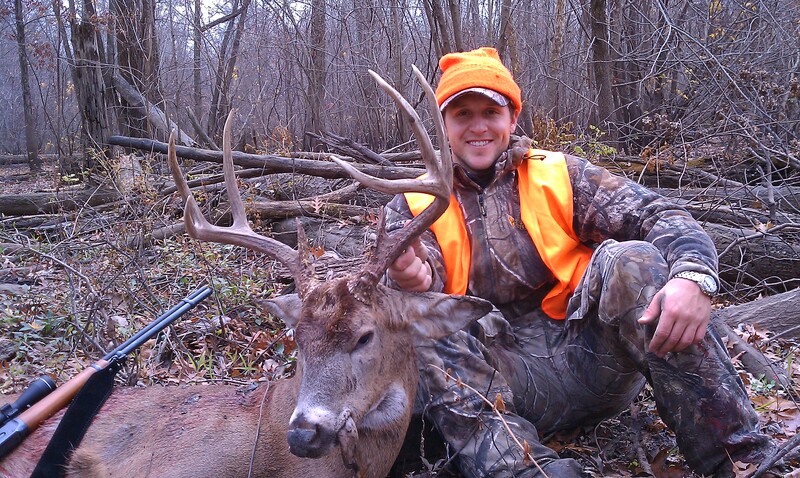 Team Surra Outdoors is proud to introduce you to our newest Whitetail Contributor, Adam Fox. Adam was born and raised in St. Marys, PA. A product of hunting high pressured public hunting lands, Fox strives to put down big deer using the tactics and skills he has learned over years of hunting and observing the high pressured public hunting lands of the Pennsylvania wilderness. Adam has ventured beyond Pennsylvania lines in pursuit of Midwest giants and has successfully harvested mature bucks in Ohio and Missouri. Fox is a professional baseball player having played 7 seasons in the Texas Rangers system and 2 seasons for the Washington Nationals system where he has become a fan favorite in Harrisburg, PA as well as AAA Syracuse, NY. Kristy Gulvas Fox and Brayden Gunnar Fox are Adam’s wife and son and love to share the dream of pursuing the Major League dream and having fun in the offseason chasing trophy whitetails. Kristy is the daughter of Hunting enthusiast, Denny Gulvas, who has produced several Turkey hunting movies, is a National Champion Turkey Caller, and a whitetail fanatic. Fox credits a lot of the knowledge he has gained to his father Cornelius, Jr. and father-in-law Denny. With his job he gets to enjoy the several months of hunting to its fullest and tries to spend as much time learning what and why deer do what they do. Adam and Kristy are pro staff members of Bill Winke’s Midwest Whitetail show and have produced several kills on film for the Northeast show. Adam films and produces his own whitetail adventures. We at Team Surra Outdoors will be lucky enough to follow Adam in his pursuit of trophy whitetail this coming season. Check out the awesome footage from some of Adam’s previous hunts. some awesome deer footage. Neat watching them make a scrape.